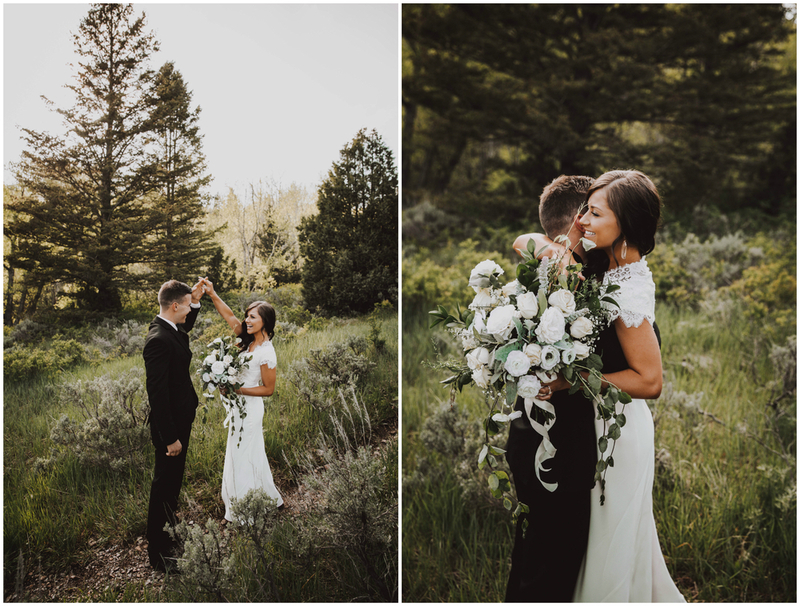 Krystal + Jordan are the sweetest couple and I absolutely loved capturing their first look/formal session up at Tibble Fork Reservoir earlier this year. 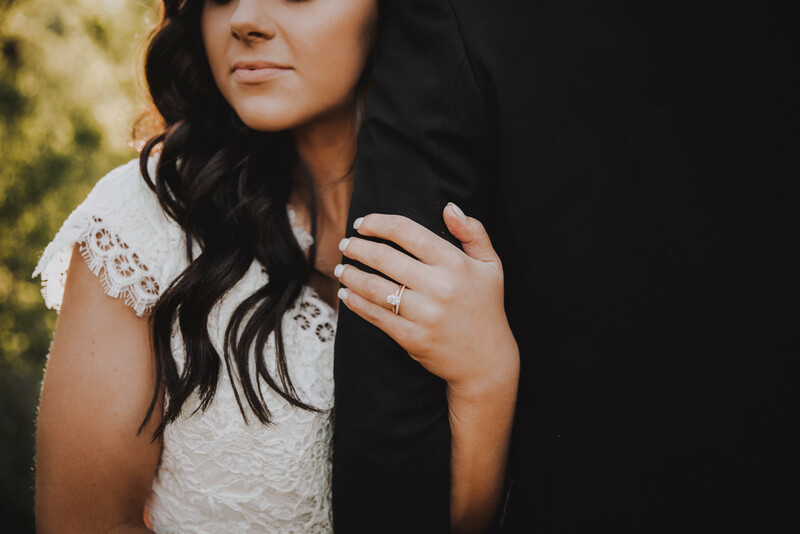 The weather was absolutely perfect and we got that golden light I LOVE shooting in. I really connected with these guys and have loved being a part of such a special time in their life.